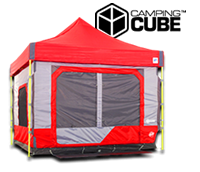 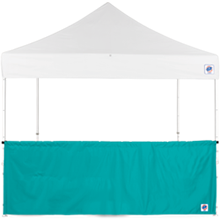 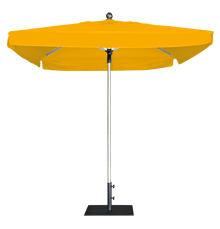 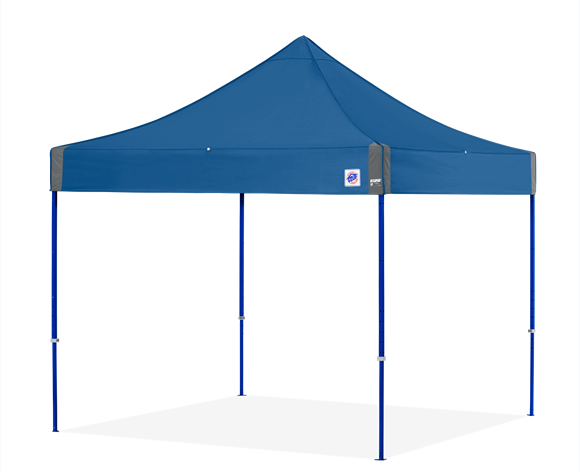 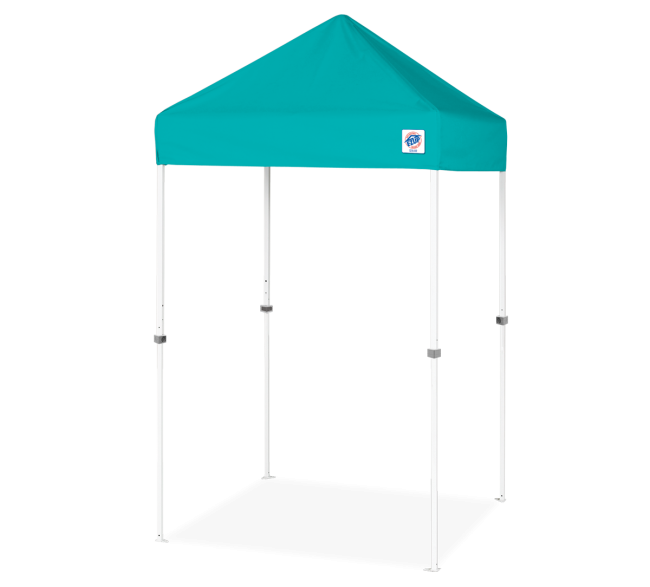 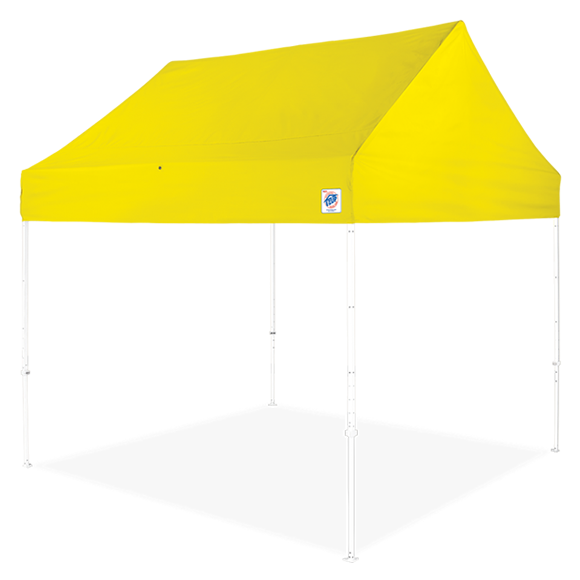 This pop up canopy is the perfect promotional tool to maximize branding when space is limited. 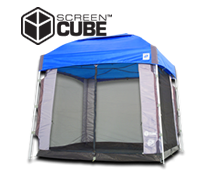 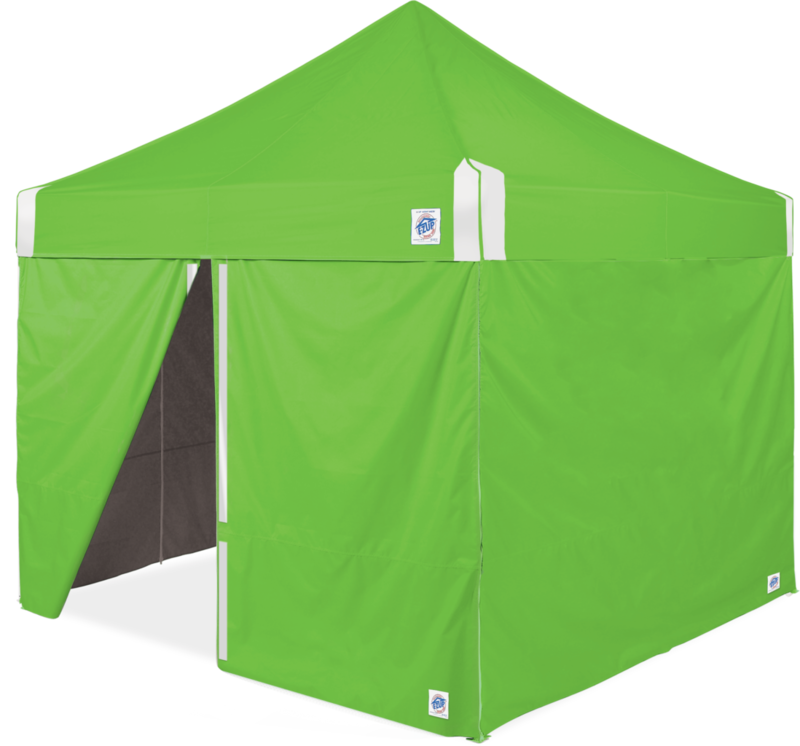 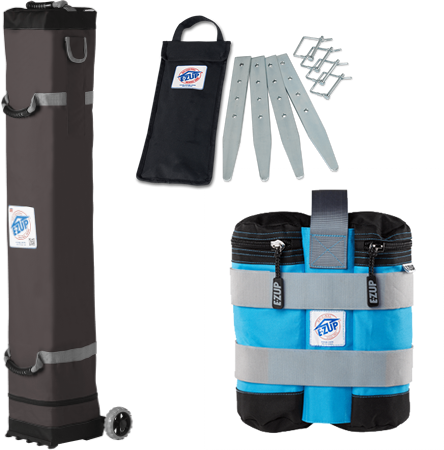 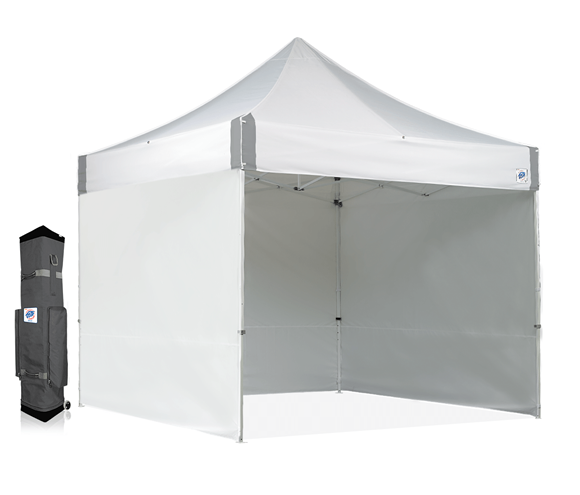 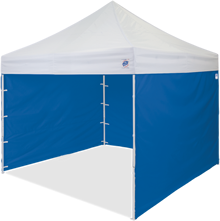 The 5' x 5' footprint of the VUE shelter makes it practical for use in smaller areas, such as end cap and aisle merchandising. 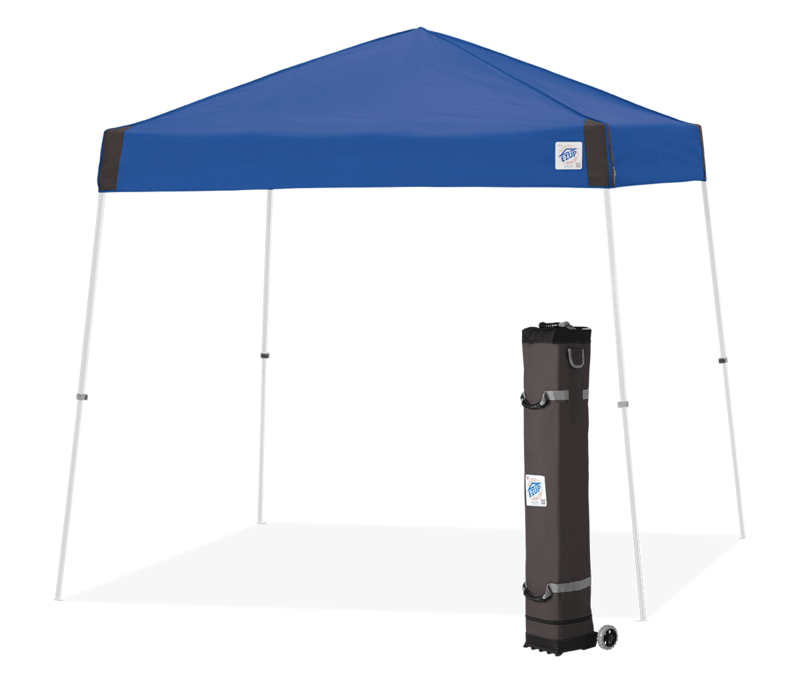 The durable materials and high-quality construction allow extended use of the VUE™ for both indoor and outdoor applications.